This role is an important leadership role within the Actuarial team who strive to facilitate, to help and support AICL function of the business and reports directly to the CEO of AICL. This is a role which will see you mentor and develop the team, calculate and present quarterly and year-end reports to the relevant committees, interact regularly with the regulator and work to ensure that reserving models continue to appropriately reflect the business and meet regulatory requirements. You will bring with you a wealth of experience and knowledge of the UK personal lines insurance market and expertise in reserving practices and Solvency II. You will have great communication skills and the desire to mentor and develop those around you. Calculation of quarterly and year-end Reserves and Solvency II Technical Provisions (including IBNR, bad debt analyses, expense and cash flow projections, ENIDs and risk margins). Presentation of the above to relevant AICL committees. Hold the role of AICL Actuarial Function holder. Provide the required reports on Reserves, Technical Provisions and Actuarial Function. Ad-hoc segmental analysis to support and enhance the quarterly reserve review. Maintaining, monitoring and developing effective MI and analysis using AICL’s granular and varied data sources. Enhancing analytics between actuarial and claims to drive insight and shareholder value within the operations. Enhance communication and collaboration with AICL underwriting, claims and finance departments and other AICL business partners. Interaction with Senior Management and relevant functions to ensure that the reserving models continue to appropriately reflect the business and meet regulatory requirements. Interaction with regulators to ensure timely and accurate delivery of regulatory requirements. As appropriate provide additional support to AICL BAU and project work. Application of the Actuarial Standards as set out by BAS. 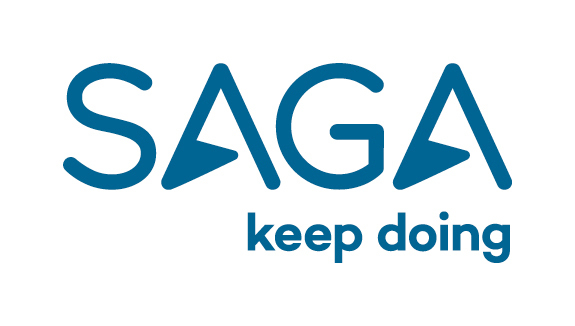 Working to develop a deep understanding of Saga culture and reinforcing the messages within the team and during interactions with other business functions. Actively assist in the ongoing review of business risks, the monitoring and development of controls including ensuring knowledge is shared throughout the business and covered in AICL’s policies and procedures. Working with the finance team to include business planning and forecasting. Demonstrable competence in a reserving and Solvency II insurance environment. FIA or FFA qualified or similar relevant experience.